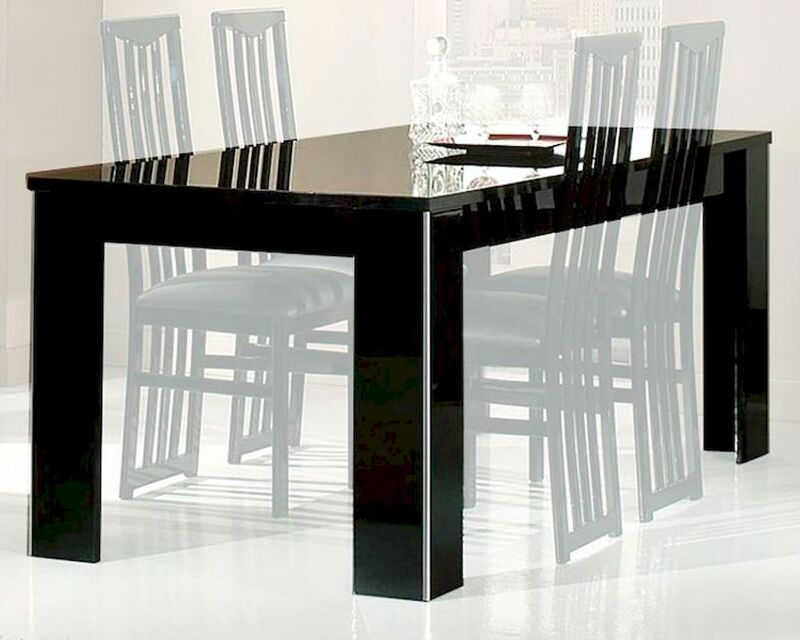 Adriana Modern Black Dining Table 44DADRT. 1 x Dining Table 44DADRT. 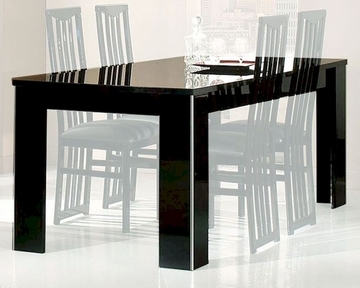 Dining Table - 63"L x 35"D x 30"H.
Made in italy modern dining.